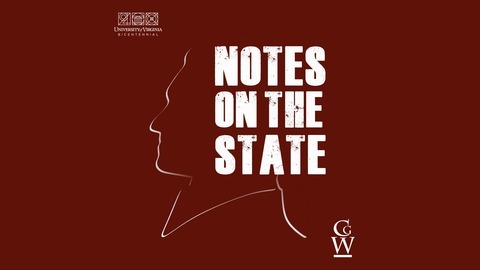 Thomas Jefferson makes some controversial claims about race and racial difference in his first and only book, Notes on the State of Virginia. How do we reconcile Jefferson's racist theories with his ideals of liberty, equality, and individual freedom? What do these tensions in Jefferson’s work tell us about belonging and citizenship today? Find out in our first query: "The Difference Jefferson Makes." 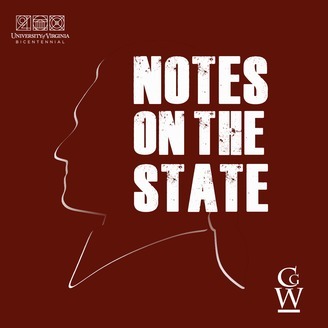 Q0: Introducing "Notes on the State"